The daily readings in Seasons of the Spirit teach those of us age 40 and beyond to let go of the past, embrace the present, and look forward to the future. Our mid-life years. A time to stop and catch our breath, to recognize all we've been given, to reflect on how far we've come. With our physical growth finished, now is the time to more fully develop our mind and spirit--to seek out the richness of maturity and the wisdom it can bring. 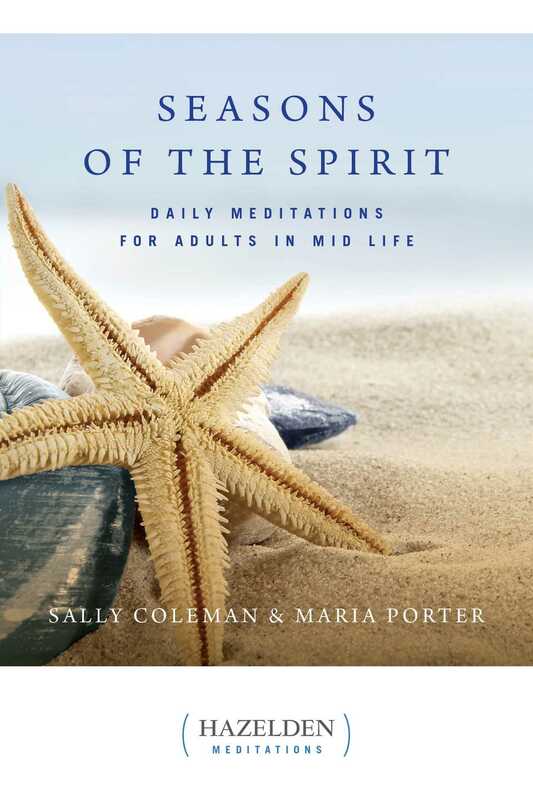 In daily meditations meant to affirm and challenge, authors Coleman and Porter celebrate the mid-life years. They encourage us to accept the past and embrace the present, to live fully in each moment, and to step into each new day with a sense of purpose and wonder, enjoying each for the priceless gift it is.